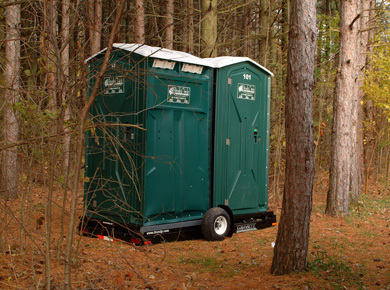 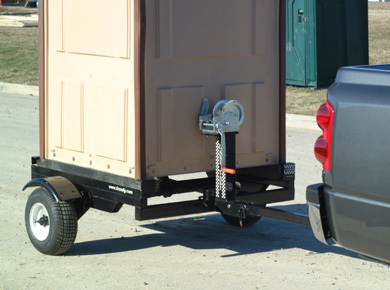 Have you ever needed to take a portable restroom off the beaten path, move it frequently without removing it from service or just deliver it to a customer and retrieve it without a vacuum truck? 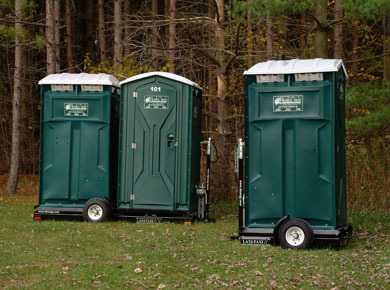 If so, theLaxi-Taxi I™ and Laxi-Taxi II™ were designed just for you. 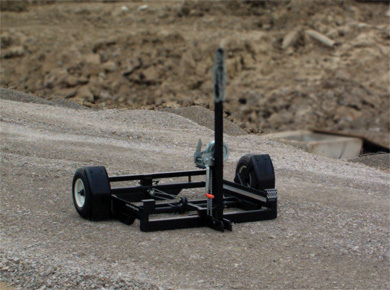 Whether at a construction site, golf course, agricultural site, party or park, the Laxi-Taxi I™ or Laxi-Taxi II™ can solve the problems that are presented by these applications. 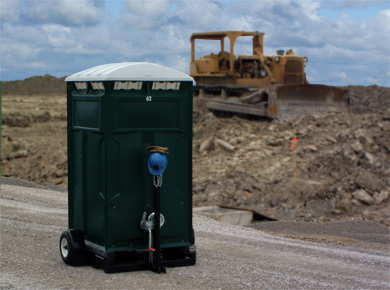 The unique engineering of the Laxi-Taxi™ allows the portable restroom(s) to be transported to the site, lowered to the ground for stable and safe use, and then raised for transport - all in a few short minutes and all without being emptied. 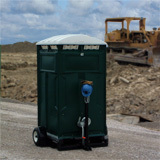 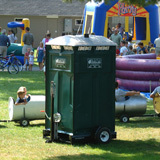 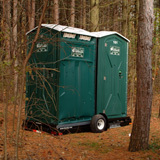 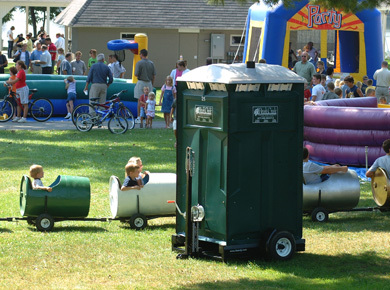 Because of this unique design, the portable restroom can now follow the workers during road construction or harvest. 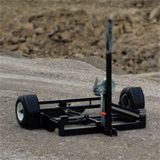 In addition, it can be towed by a garden tractor or golf cart to places that are not accessible to vacuum trucks. 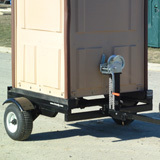 Contact our sales staff today and we will help you increase your profitability with our innovative portable restroom trailer designs.